NASA has an Instagram account. A picture of the moon from the Earth. A picture of the moon, taken from a space station whizzing around the Earth. 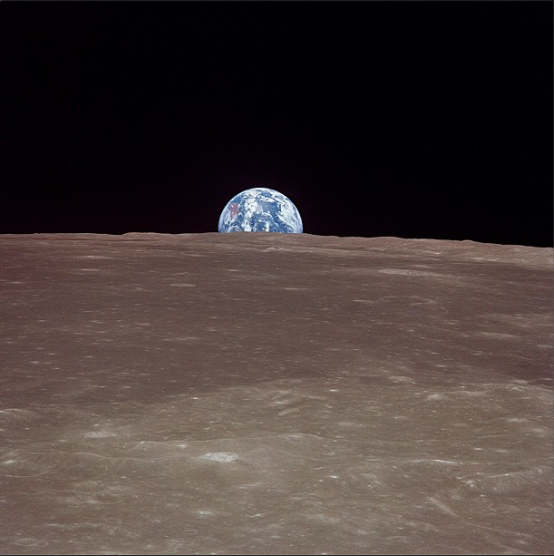 A picture of the Earth from the moon. 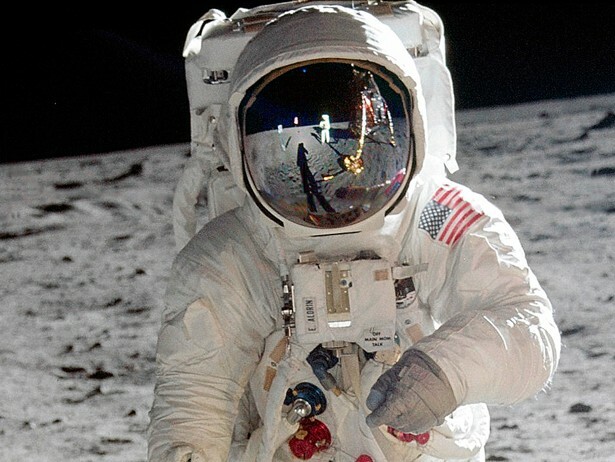 NASA’s Instagram isn’t the agency’s first foray into Internet photography. The agency has no fewer than three Flickr accounts, devoted to current news, historic or public images, and the Goddard Space Flight Center**. And even before the millennium, the agency was posting space images online. The Astronomy Picture of the Day has been furnishing new images since 1995. In both of these projects, the agency’s workers seem concerned with getting images of space, in all its massiveness and magnificence, in front of people. An image of the Earth, peeking above the alien horizon of the moon, is extraordinary in any context, but seems especially so amid the very ordinary stuff of Instagram. All these lemon tarts, finger nails, and airplane wings are all there — they’re all on that orb — as are all the friends who found those things meaningful. NASA isn’t the only U.S. government entity with an account on the Facebook-owned photo service. 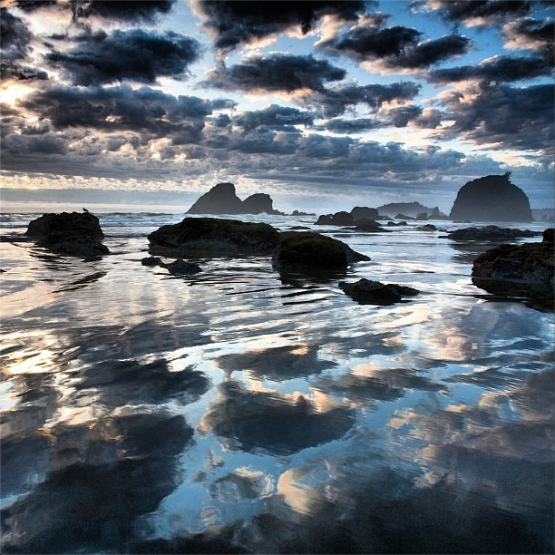 The Department of the Interior also has a gorgeous one, showcasing photography from the Sierra Nevadas, Great Lakes, California coastland, and elsewhere. * The original version of this article said Earthrise was taken by Apollo 11 in June 1969. In fact, it was taken seven months earlier, by Apollo 8. ** In fact, the Goddard Space Flight Center already has its own Instagram account.